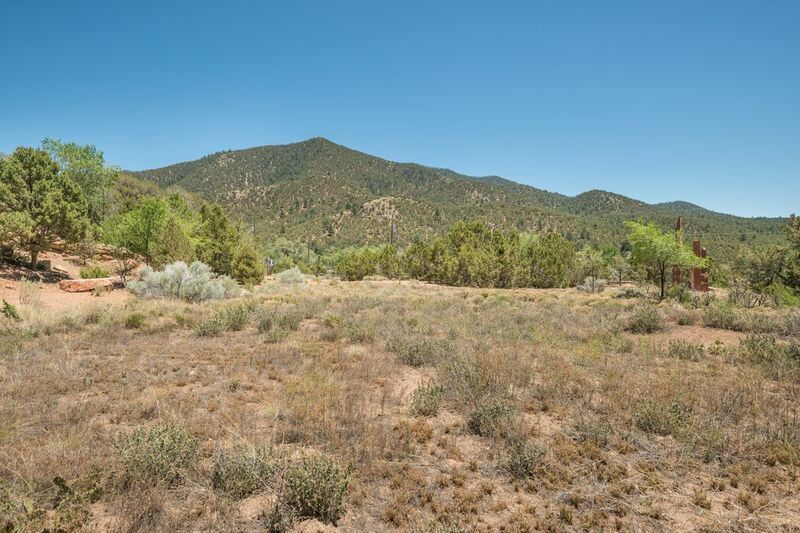 1589 Cerro Gordo Road, Santa Fe, NM 87501 | Sotheby's International Realty, Inc. 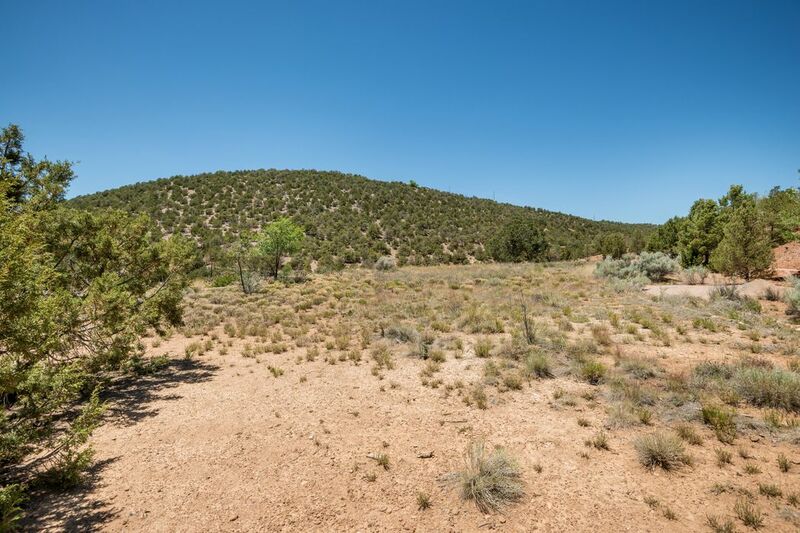 This estate worthy lot, within the city limits, has it all. 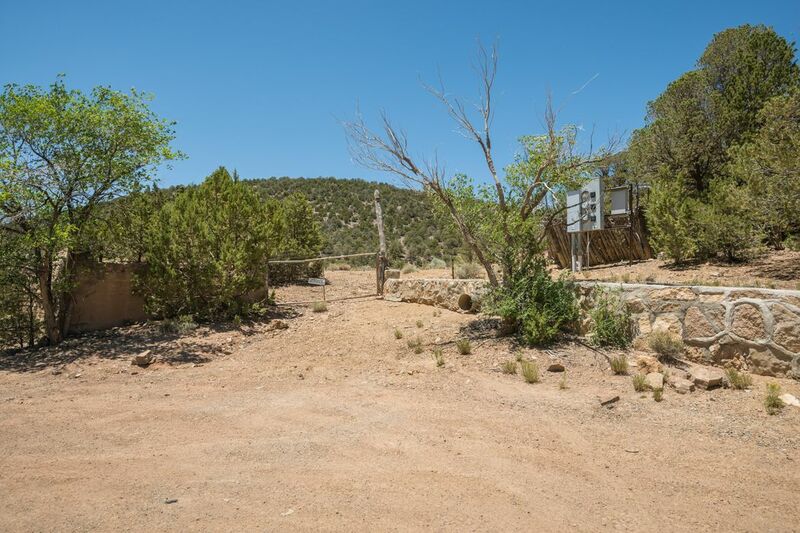 Includes a rare private well that would be impossible to drill now in addition to views galore. 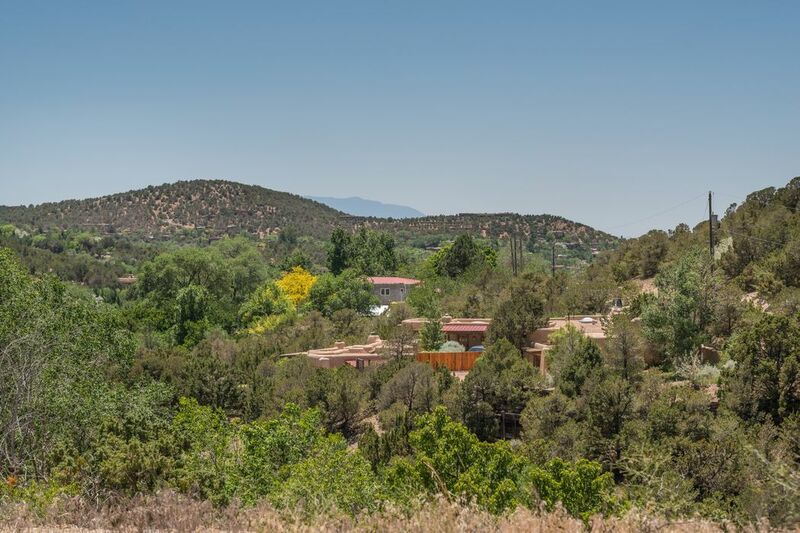 There are mountain and foothill views plus a lovely pastoral view of the lower river valley. 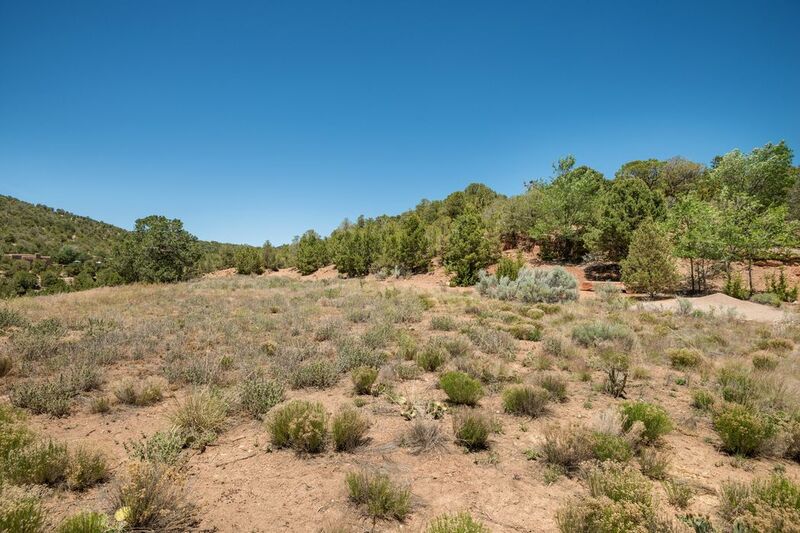 An easily accessed building site that is mostly flat surrounded by abundant tree coverage. 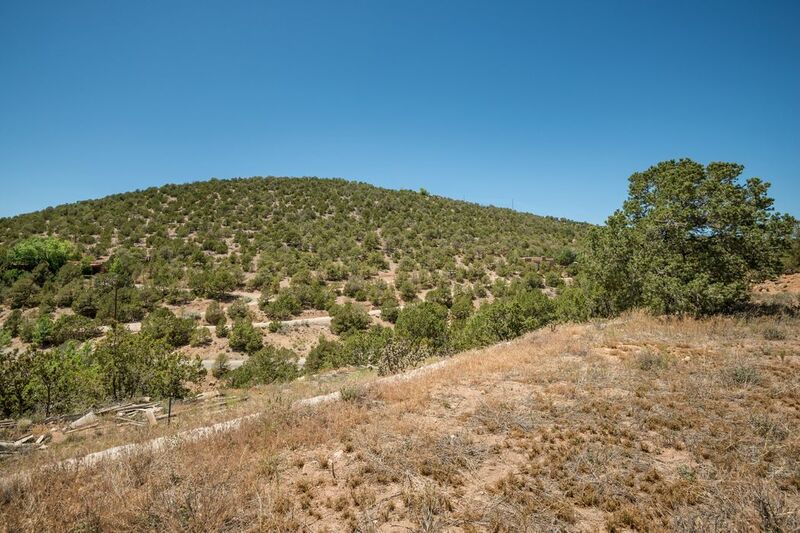 The property is just steps away from the Dale Ball Trail system, one of the longest urban trail systems in the USA. 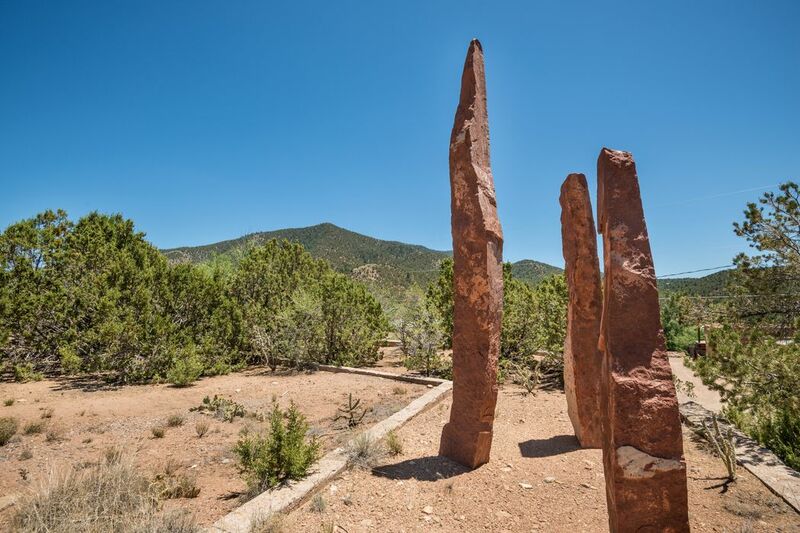 All this and still within minutes of Santa Fe’s world famous amenities; museums, galleries, restaurants and numerous cultural venues including the renowned Santa Fe Opera. 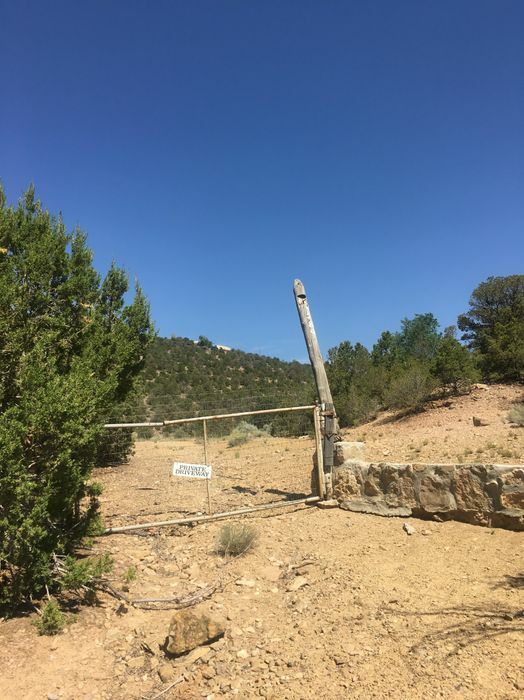 City maintained road. 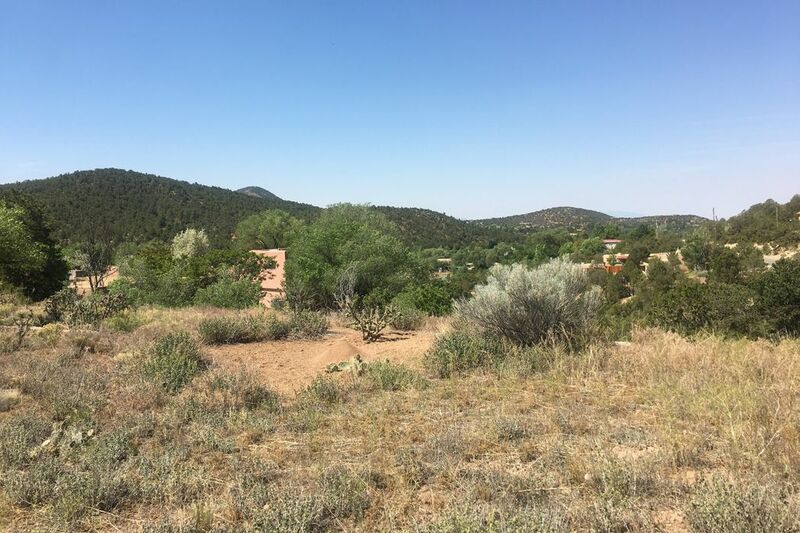 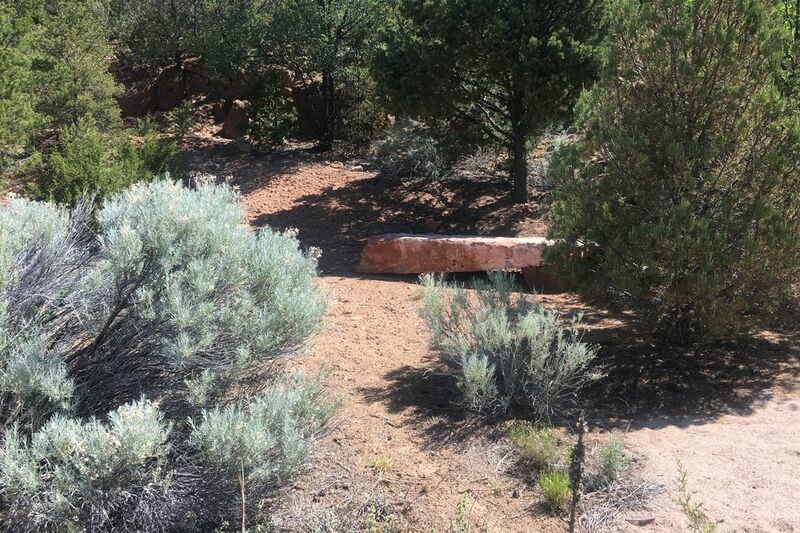 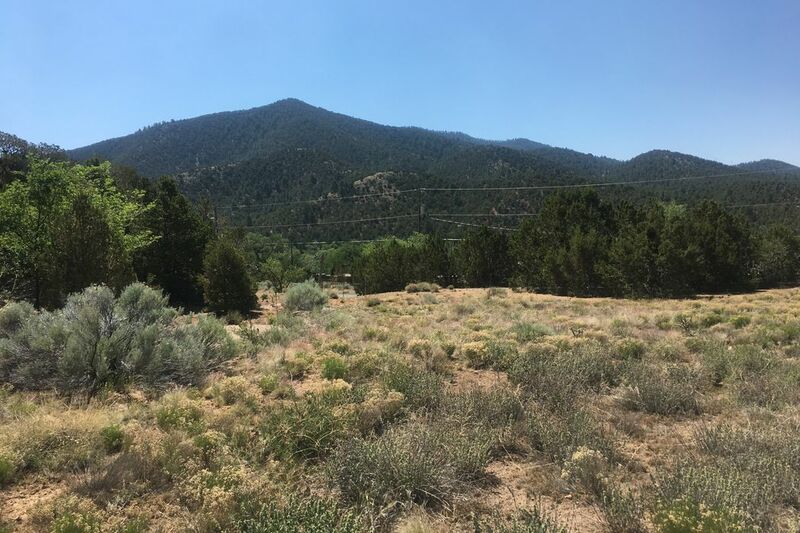 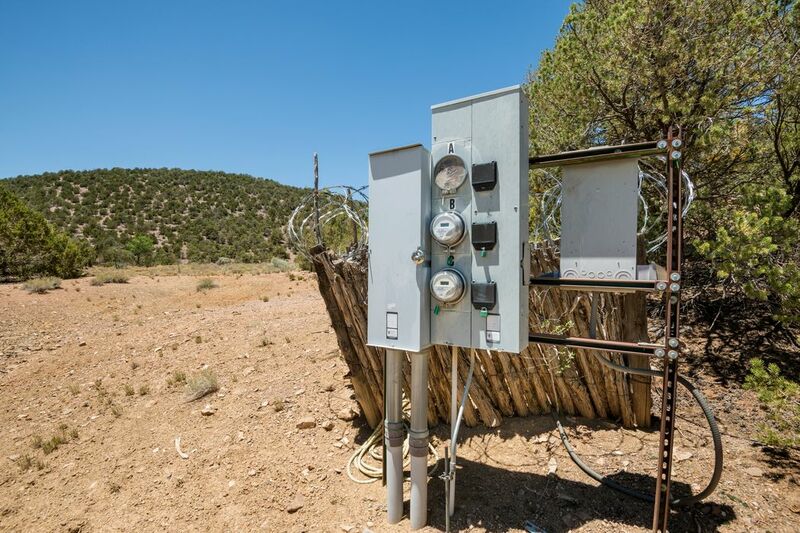 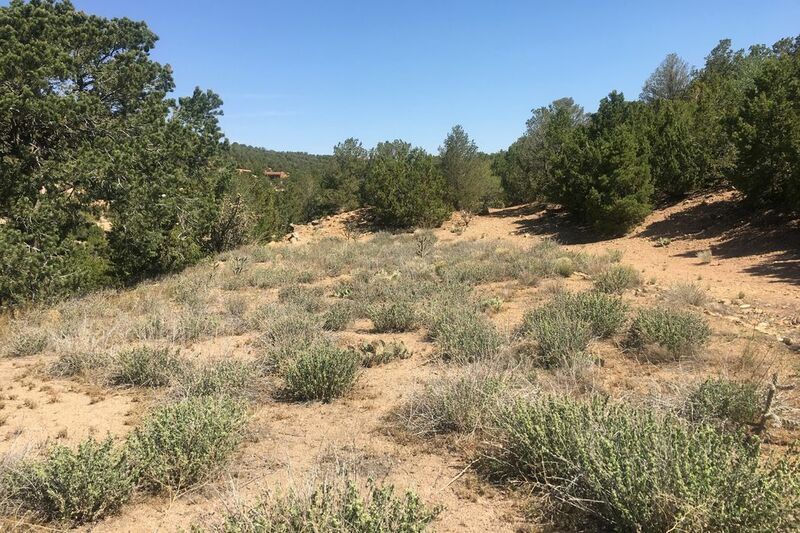 One of the last estate quality parcels available along the upper Santa Fe River corridor.